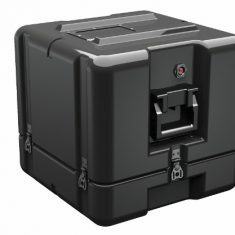 In the beginning, a wooden crate fell apart. 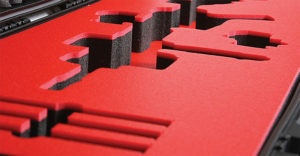 And then a corrugated box got wet during transport. 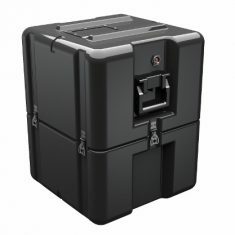 To make things worse, overweight metal cases showed up with sheared-off handles. 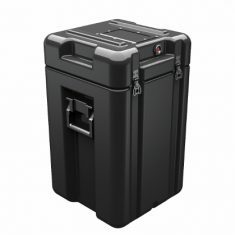 That’s when Pelican-Hardigg Cases arrived, manufactured from polyethylene. 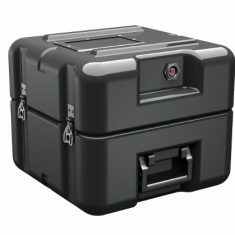 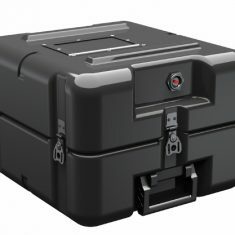 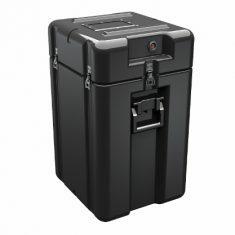 The year was 1969, and we’ve been adding new sizes and perfecting rugged Pelican-Hardigg Cases ever since. 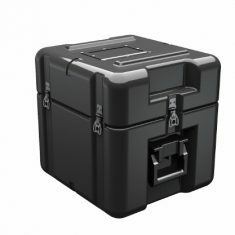 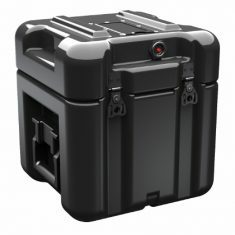 Our Single Lid cases offer 20% more protective material in the edges and corners (where it is needed most) so they are hard and tough. 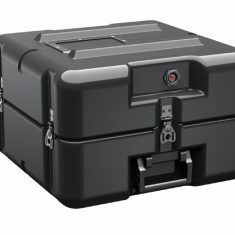 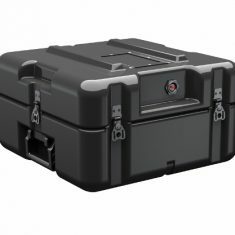 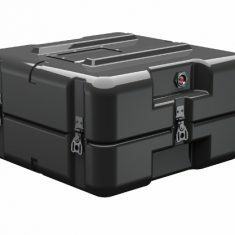 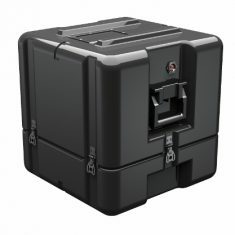 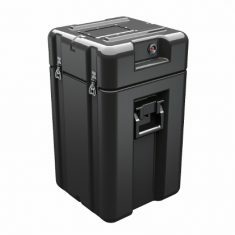 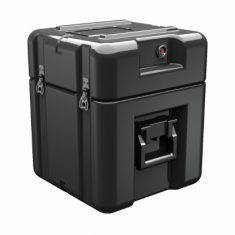 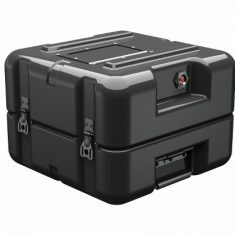 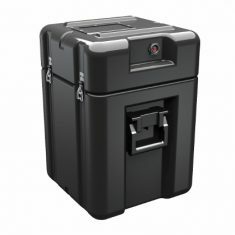 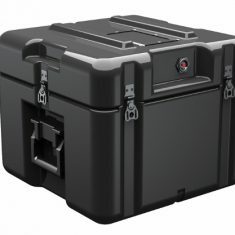 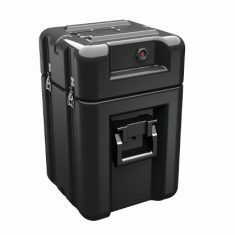 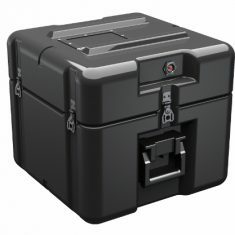 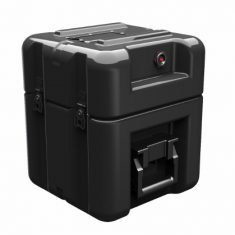 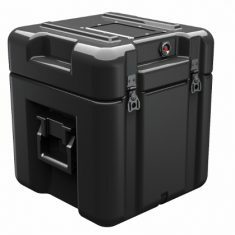 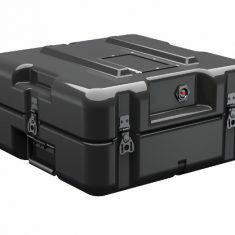 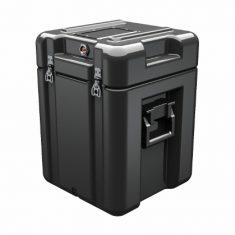 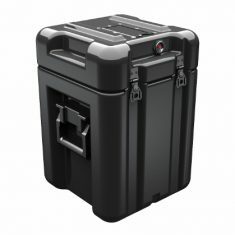 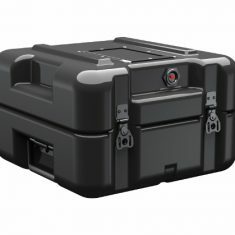 Waterproof, with recessed handles and integrated stacking ribs, these cases are available with a wide range of bolt-on options like document holders, skid runners or casters, tie down rings and even a humidity indicator. 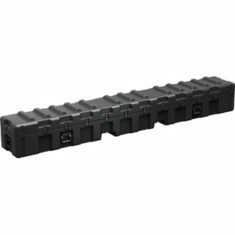 Choose stock sizes listed in the Select Set line or lean on our team of packaging engineers to design a shipping case around your equipment. 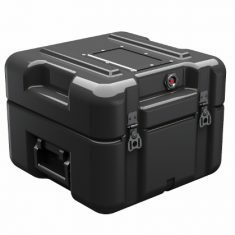 With a certified test lab we have the experience to engineer a solution for even the most fragile equipment.